Wright Dunn is a 54-year-old male who has kidney failure within the last 3 years. A kidney transplant is the only hope of living a normal life. Wright grew up in a small town in Eastland, TX where he graduated and started his own painting business. He is a hard worker who is dedicated and giving person. Wright is optimistic about getting his life back. He is open-minded that his passions, dreams, and desires will manifest in his life. Transplants are lifesaving but financially draining even with insurance. One person is unlikely to meet his medical needs. To help with the financial burden of uninsured expenses a fundraising campaign has been established in honor of Wright Dunn with Help Hope Live a trusted non-profit organization. This organization has been providing community-based fundraising guidance to help patients and families in need for more than 30 years. To help offset such expenses, a fundraising campaign in Wright’s honor has been established with Help Hope Live, a trusted nonprofit organization that has been providing community-based fundraising guidance to patients and their families for more than 30 years. 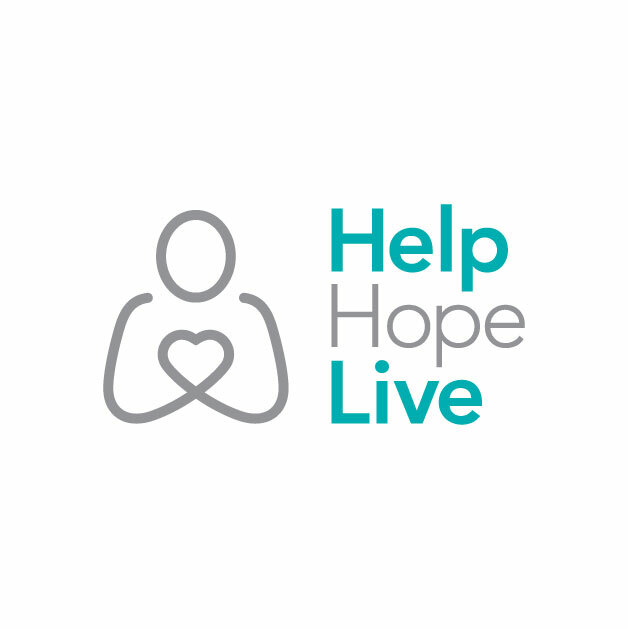 All donations are tax-deductible to the full extent allowed by law, are held by Help Hope Live in the South-Central Kidney Transplant Fund, and are administered by Help Hope Live for transplant-related expenses only. If you would like to make a contribution, please click the DONATE NOW bar.